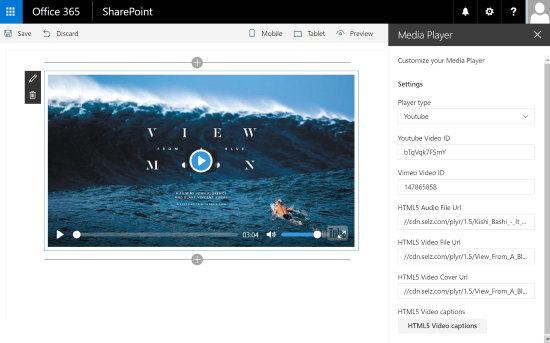 This package is a sample kit of 40 great Client Side Web Parts built on the SharePoint Framework SPFx. You can find here different kind of high visual web parts as carousel, images galleries, custom editors, polls, charts, map, animations, etc. These WebParts are mainly based on best-class jQuery, React or Angular plugins and use the sp-client-custom-fields library to optimize the edit experience. 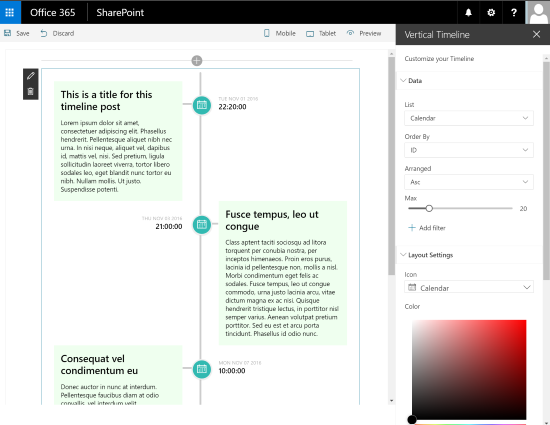 Oh, and Yes, these web parts are free and open source, so have fun well to build effective SharePoint site. News Carousel Insert a classical, responsive, cool & touch ready News Carousel. 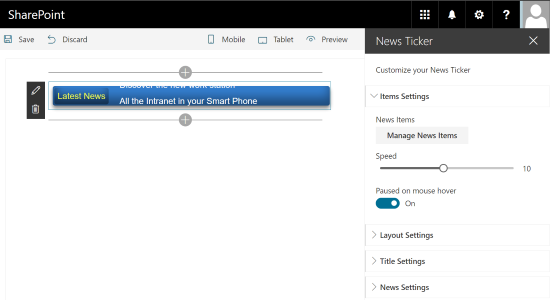 With this web part, you can add easily news focus in your SharePoint site. The users can easily navigate in news items, with buttons or with touch. Tiles Menu This Web Part allows you to very easily create a menu in form of tiles that is responsive and adapted for mobile. 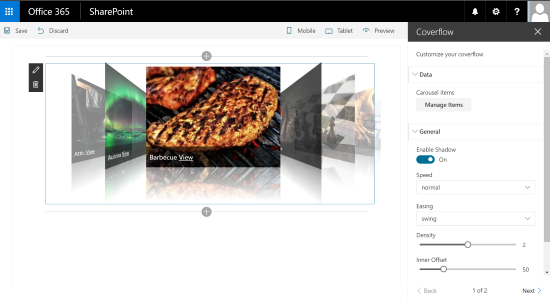 You can directly manage the items on your menu, with a title, an image and manage Visual rendering options. 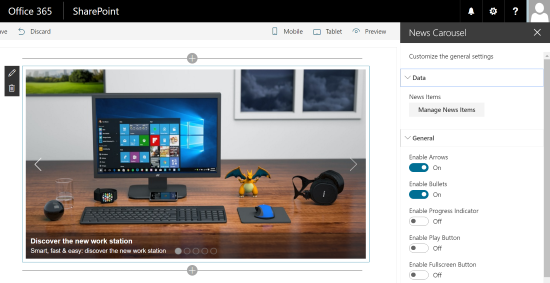 3D Carousel Insert a 3D Carousel in your SharePoint pages. With this Web Part, you can manage your menu items and create automatically a 3D carousel. Coverflow Generates a Coverflow Apple like menu in your pages. Manage your menu items with title and picture and create a cool coverflow menu. News Slider Insert a News Slider Tiles control to your pages. 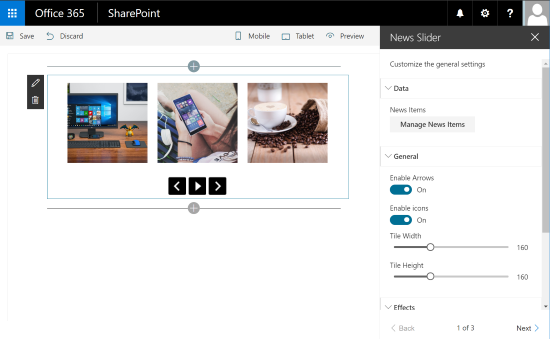 In a few clicks you can create a slider with buttons allowing you to navigate horizontally in tiles. You can define your elements and customize the look and feel of your slider. This Web Part is responsive. 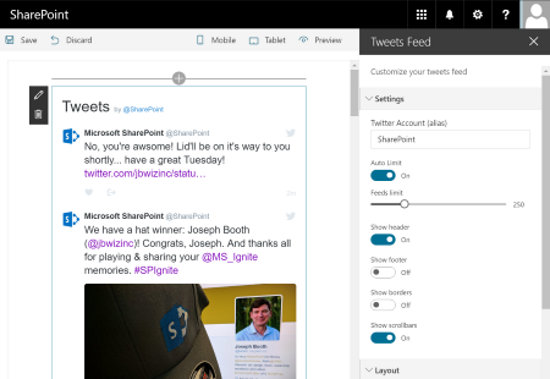 Tweets Feed With this Web Part, you can easily add a Twitter feed to any page. You have to specify the Twitter account you want to view messages, configure the Visual rendering, and twitter will be integrated into your site. Social Share A web part to insert social share buttons as Yammer, Linkedin, Twitter, Facebook and more than 100 other social providers thanks to the Addthis services. 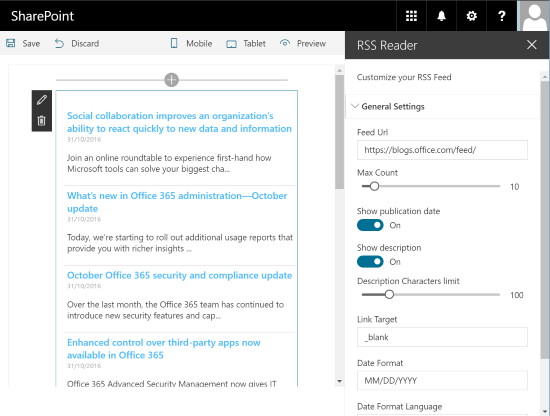 RSS Reader A web part to insert a full client side RSS/Atom Feed in your SharePoint pages. You can easily integrated a topical or competitive intelligence stream into your pages to your favorite RSS feeds. Social Photo Stream A web part to insert a list of photo from populars photos sharing plateforms as Instagram, Pinterest, Flickr, Deviantart, Dribbble, Picasa, Youtube & Newsfeed. Bing Map A Web Part for insert a Bing map on your page. With this Web Part, you can customize your card (size, toolbar, 2D/3D, etc.) and indicate a location and default zoom. 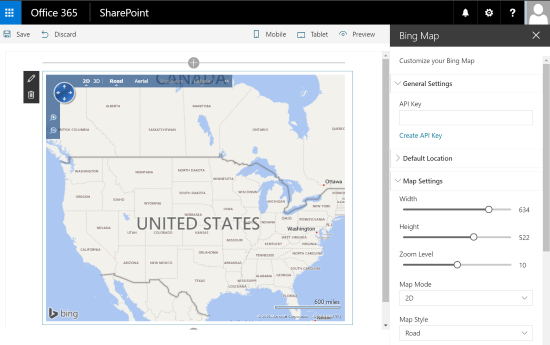 You can enter your own key Bing to use all the features of mapping. Vertical Timeline A web part to generate a Facebook like vertical Timeline from SharePoint Calendar list items. For example, this Web Part is very convenient to build a synthetic view on your major project milestones. This Web Part uses CSS3 to optimize the user experience. 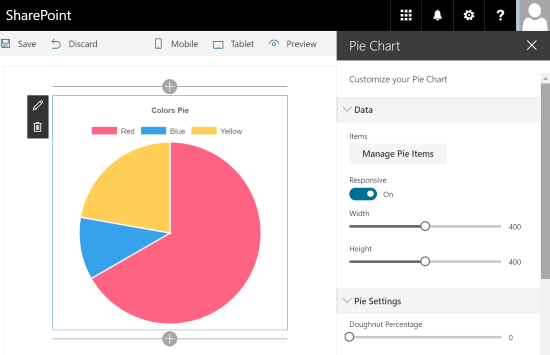 Pie Chart Insert a Pie chart with a few clicks in your SharePoint page. You can edit the data, choose values, colors, legends and all the graphics. You can generate graphs to fixed sizes or responsive mode. 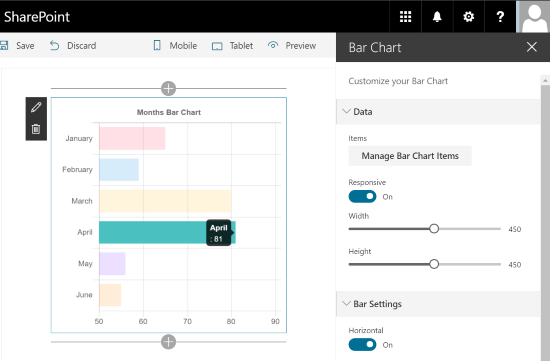 Bar Chart To generate a chart in the form of a vertical or horizontal diagram. 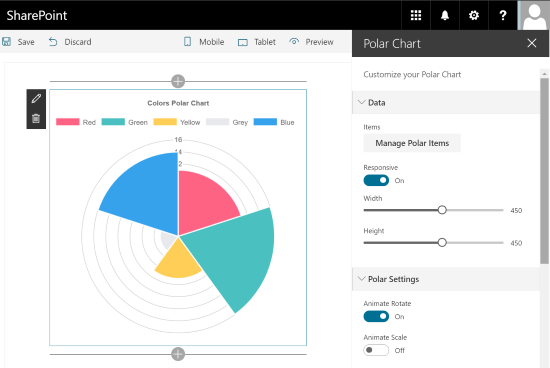 You can simply edit the data of the chart, change the values, labels, or colors. Create simply and effectively elegant and effective dashboards for your employees. 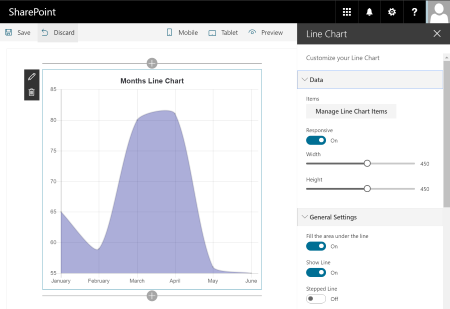 Line Chart A Web Part simple and effective to generate a line chart in a page. You can choose the points on the line, set the line and fill, color, etc. Convenient to view financial results for example. Radar Chart Offer elegant and alternative views to your data with this Web part. 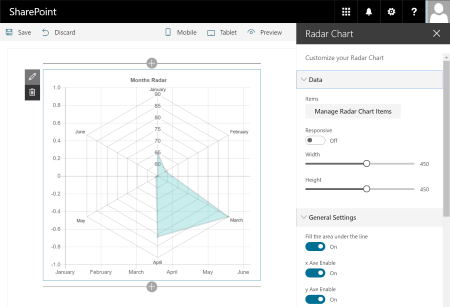 With the radar chart, you can for example easily see comparisons between data. Polar Chart A web part to insert a polar chart, modify the data and the render. 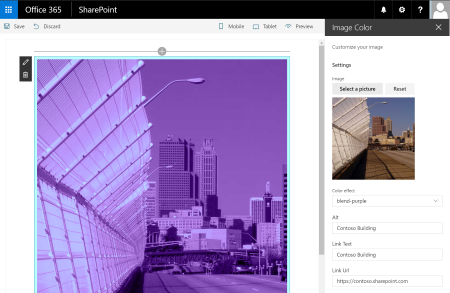 Very easy & quick to use in a SharePoint page. 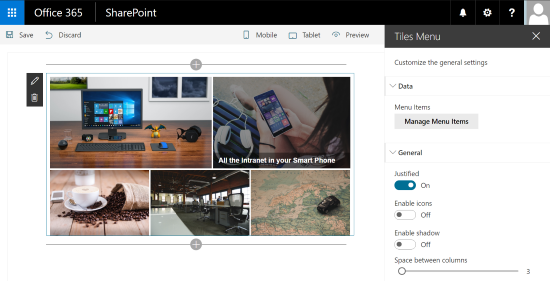 Tiles Gallery From any library of images of your SharePoint site, generate a gallery of pictures in tiles mode. 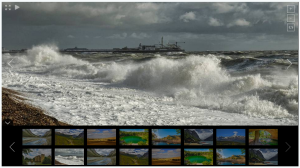 You can click on the images to open them in a web viewer in lightbox view. 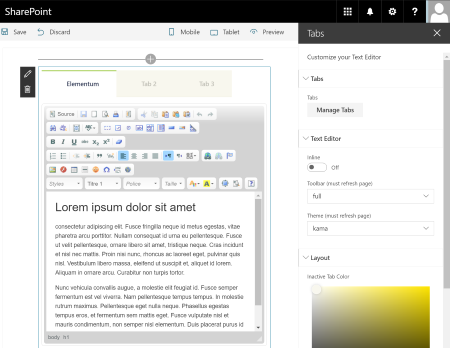 You can choose the appearance of your tiles, colors, texts, width, height, etc. Your tiles could be justified (classical tiles mode) or vertical (like Delve dashboard). 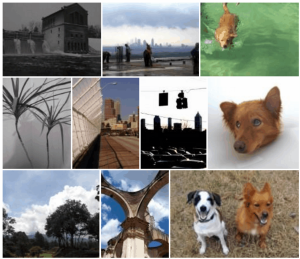 Grid Gallery From any library of images of your SharePoint site, you can generate an image gallery with thumbnails that scroll automatically. You can click on an image to enlarge. This Web Pat is responsive. 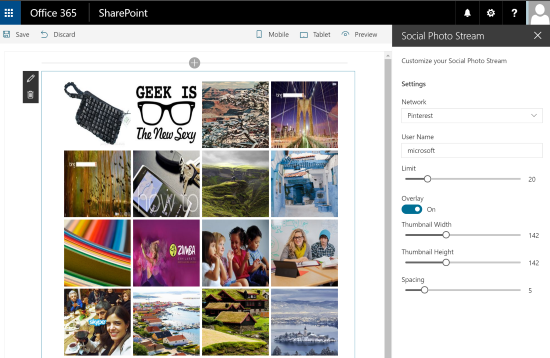 Photopile From a SharePoint library, this Web Part generates a stack of photos on a table effect. This gives an aspect of photo gallery of Polaroid, for example. Click on the photos to enlarge to full screen. Slider Gallery This Web Part allows you to view your photo galleries in the form of a slider between the images. 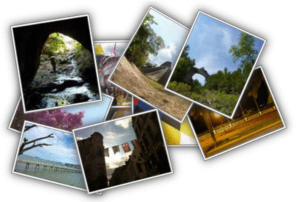 Photos automatically scroll with the effect of your choice. The user can click on the arrows or use the touch features to navigate through the images. On click, the image is opened in full screen. Simple Carousel The Web Part Simple Carousel allows you to browse a library of images in forms of thumbnails that scroll horizontally. 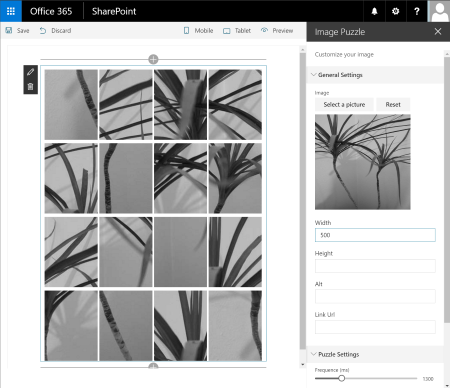 Image Puzzle From an image of your SharePoint site, this Web Part will generate a puzzle effect. The image will be automatically cut into pieces, and the pieces are going to move next to the other before returning to the normal state of the image. Nice to add style to your page. Image Color This Web Part allows you to select an image and automatically apply a color effect. 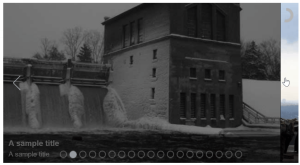 This Web Part uses libraries of CSS3 effects to color images. Media Player This Web Part is an alternative player for videos or audio files. This player allows you to play video files in HTML5 mode, with streamed videos to different formats and also from Youtube or Vimeo. This player is elegant and also lets you add subtitles to videos in different languages. Audio Equalizer Instead of the classic audio player, you can use a fun player with an equalizer. The equalizer adds an effect on music that drives your page and the user experience. You can configure your equalizer by modifying the columns, color, speed, etc. Markdown If you like the Markdown (MD) syntax, this Web Part is made for you! With this Web Part, you can add a player of Markdown in your page and edit its content through a specialized Editor. 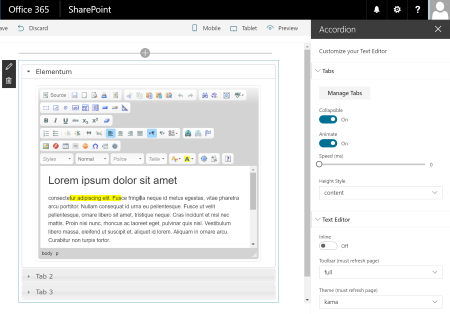 It has never been as easy to use the power of Markdown in SharePoint. Tabs You can dynamically create sections to view your content in the form of tabs. In edit mode, you can directly modify the contents of each tab with a WYSIWYG editor and preview your Web Part in your page. The tabs are responsives and adapt with the size of the screen. Accordion As for the Web Part of the tabs, you can manage the content in the form of accordion sections. Add, edit or remove your tabs and change the content with the WYSIWYG editor. Animated Text This Web Part allows you to add a text with an animation. You can choose among a large number of animation (fade, resizing, time, rotation, etc. ), choose do it, color, size, etc. 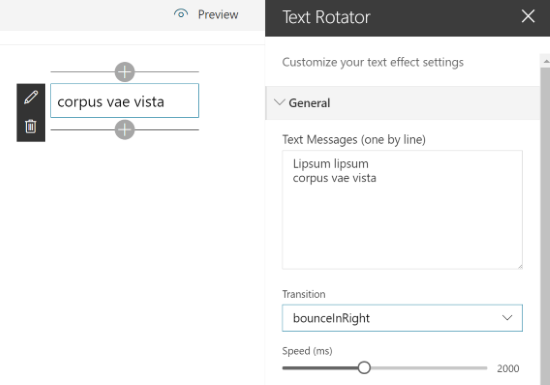 Text Rotator This Web Part allows you to display several sentences one after the other with a transition effect. Arc Text With this Web Part, you can add a text with effect of curve. You can editing your title appearance, and choose the degree of the curve. TypeWriting Insert a text with a typwriter effect. It will simulate a mechanical or electromechanical machine for writing in characters similar to those produced by printer. 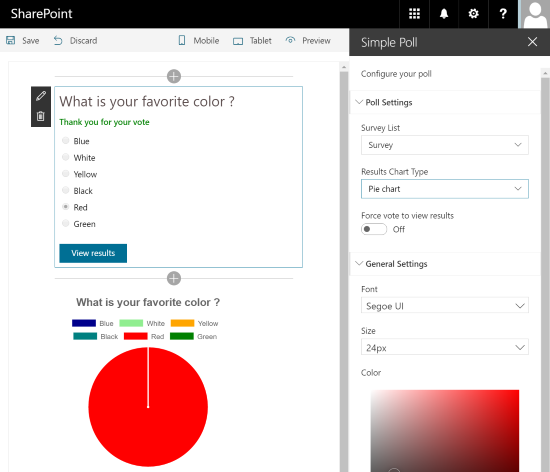 Simple Poll Insert a simple poll (one question) based on a SharePoint survey list. This Web Part is perfect for simple surveys to insert on a homepage for example. Users can vote in 1 click and see the results in the form of a pie or bar chart. Bing Translator Insert a Bing Translator widget to automatically translate the current page in another language. 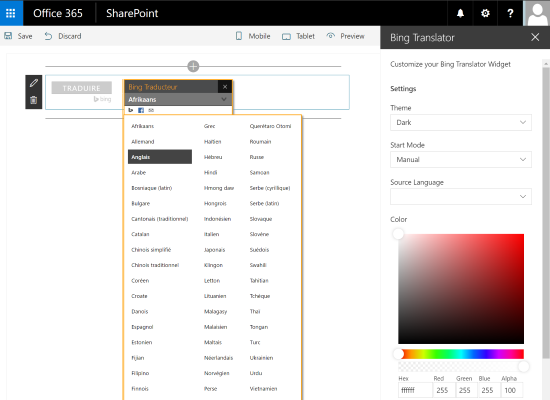 This WebPart is going to add to your page a “Translate” button. When user click on this button, it can translate in-place and automatically the content of the page in the language of his choice. 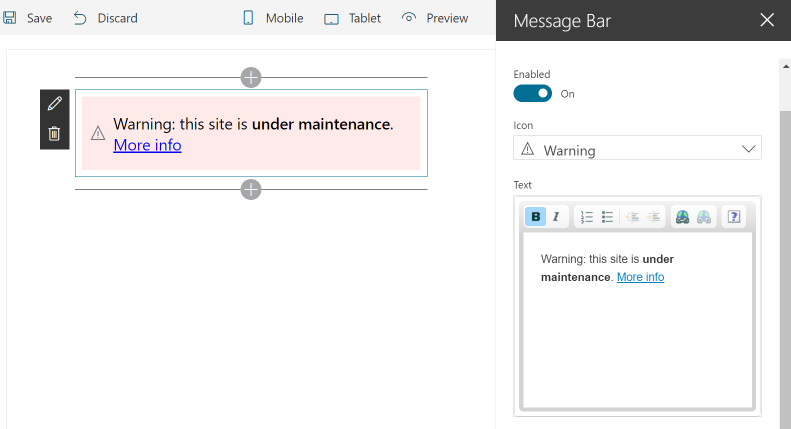 Message Bar Insert a message bar to your page, for example set a maintenance warning text, etc. Very convenient to share a simple and highly visible message to your visitors. 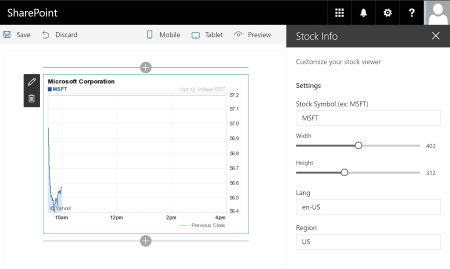 Stock Info Generates as graph picture the current stock value of a specified stock. With this Web Part, you can for example share the current stock price of your company on your homepage. This Web Part uses the Yahoo! Financial Services. 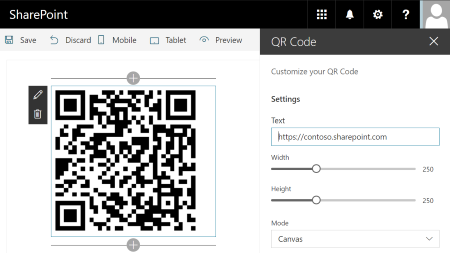 QR Code Insert a QR Code in your SharePoint pages and modify the associated text, size, etc. A QRCode is very handy for example to allow your users to access simply and quickly to a page on your Intranet from a smartphone. Download the app here from App Store and give it a try. Bitglass also looked at which countries in Europe had the biggest percentage of companies that had adopted cloud productivity apps, with France top of the rankings on 82%, followed by the Netherlands on 78%. If you’re a team site owner, it’s a good idea to create a governance model – that is, a model to address your site’s policies, processes, roles, and responsibilities. A model like this will help you control how people use your site. For example, you might want to require check-out of files so that multiple people don’t try to edit a file at the same time. Or, you may want to allow only certain people to create subsites. This article gives an overview of ideas and best practices to think about when creating such a model. 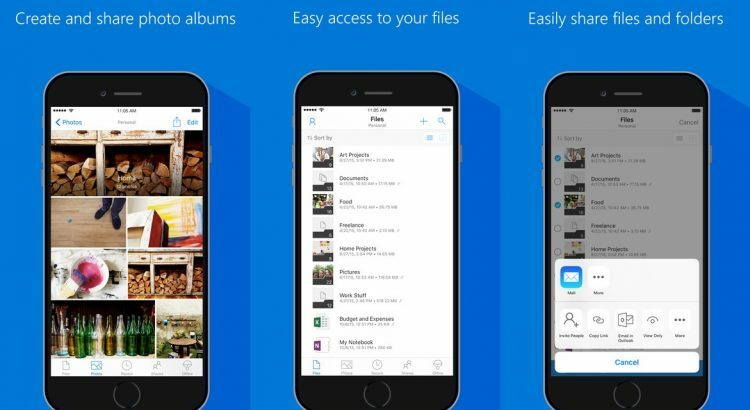 Over the past year, OneDrive has evolved at a rapid pace introducing new features for end users and IT, across sync, web, and mobile. 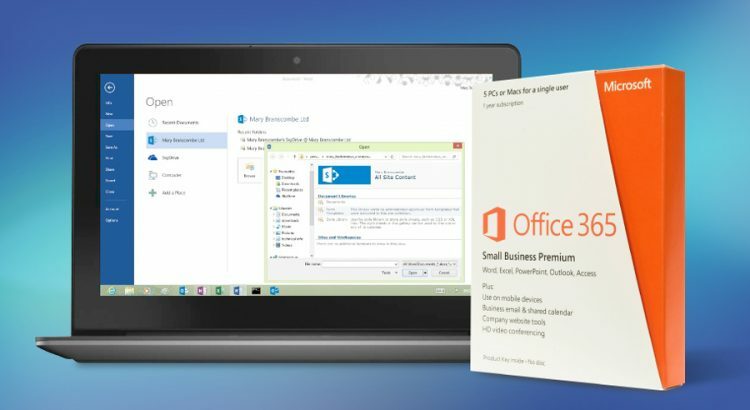 As the number of users and usage continues to grow, our customers have asked for an easier way to administer their company OneDrive settings and policies. Today, we’re excited to announce the rollout of the OneDrive admin center preview to First Release customers and we want to hear your feedback. 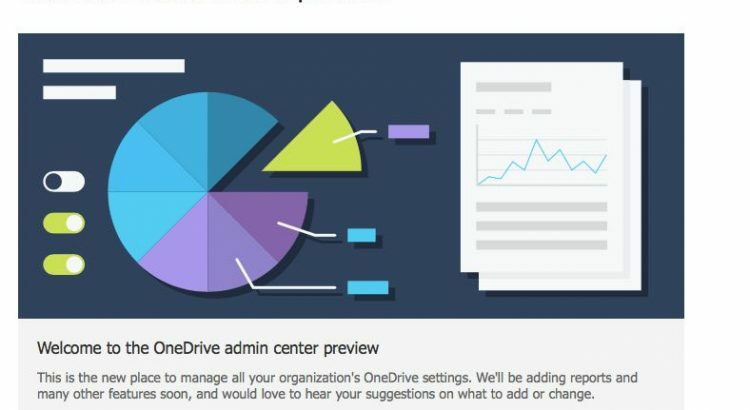 Once deployed to your tenant, all tenant and SharePoint admins will have permissions to access the OneDrive admin center preview at https://admin.onedrive.com. 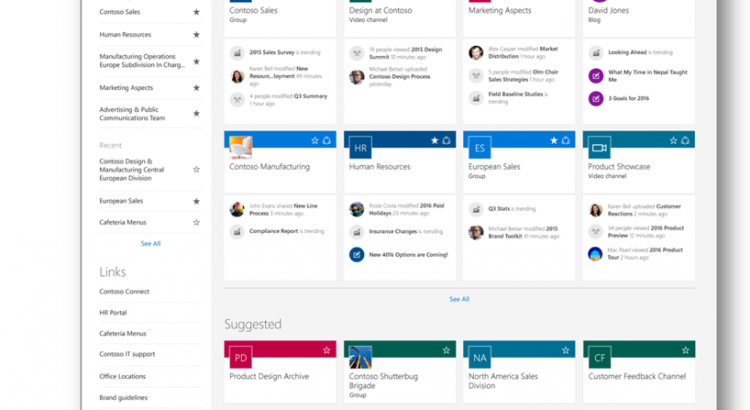 Home: This is the dashboard for the admin center and will soon show recent Office 365 Message Center posts and usage reporting related to OneDrive for Business. Sharing: This section helps admins gain control over how and with whom your users are sharing information. This includes controlling the use of external sharing and anonymous links, as well as limiting which external domains users can share with. Sync: Admins can block syncing of specific file types and deny syncing to non-domain joined PCs. Storage: This section allows admins to easily set default storage limits and document retention durations. Device Access: This gives admins control over how and from where a user can access their files. 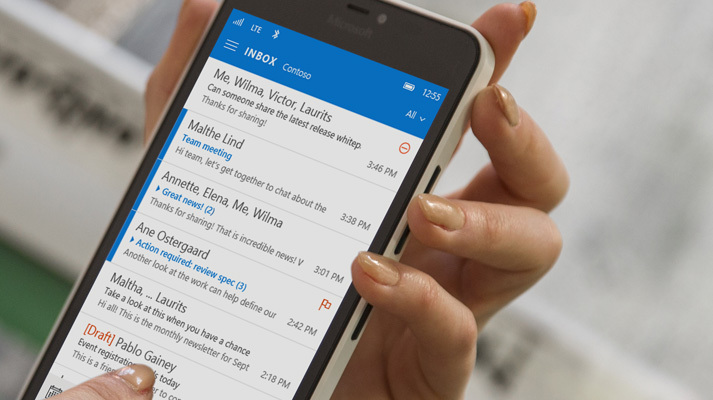 This includes allow/deny access from personal devices or specific networks as well as rich Mobile Application Management Intune policies for iOS and Android. Compliance: Admins can find quick links to the Office 365 Security and Compliance Center for key scenarios like auditing, data loss prevention, retention, and eDiscovery. Please have a look at the preview and provide us your feedback and comments below. 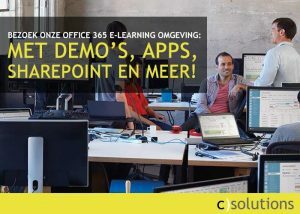 Our plan is to begin the generally available rollout later next month and subsequently add a link from the Office 365 admin center. 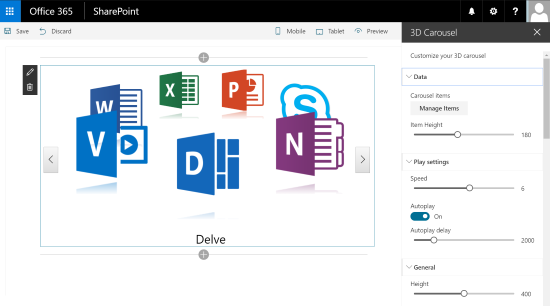 Build business apps, use on team sites & mobile devices where your teams work with PowerApps for #SharePoint.